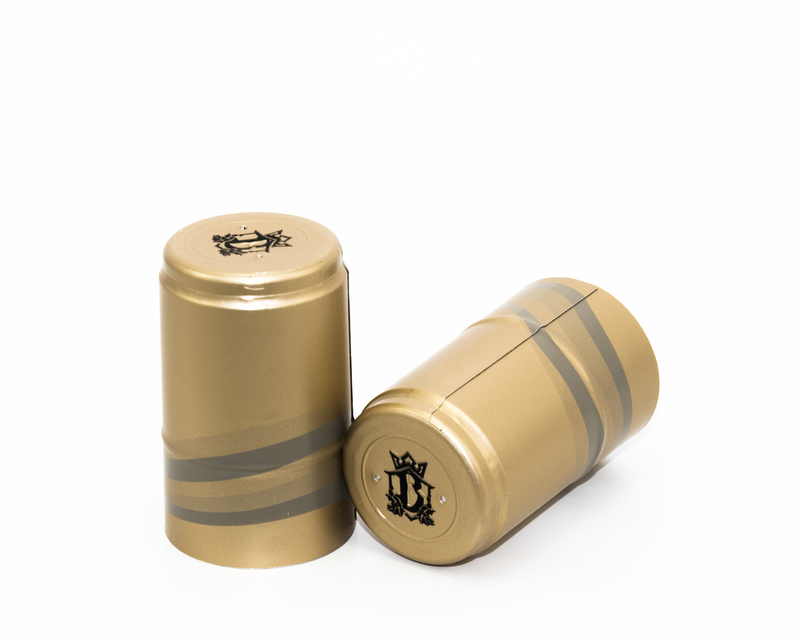 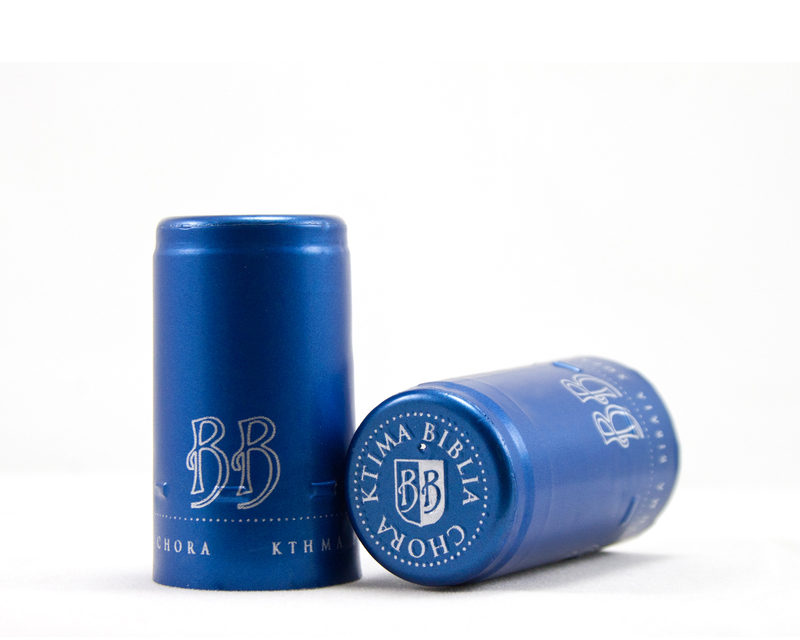 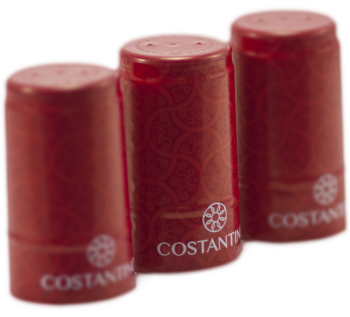 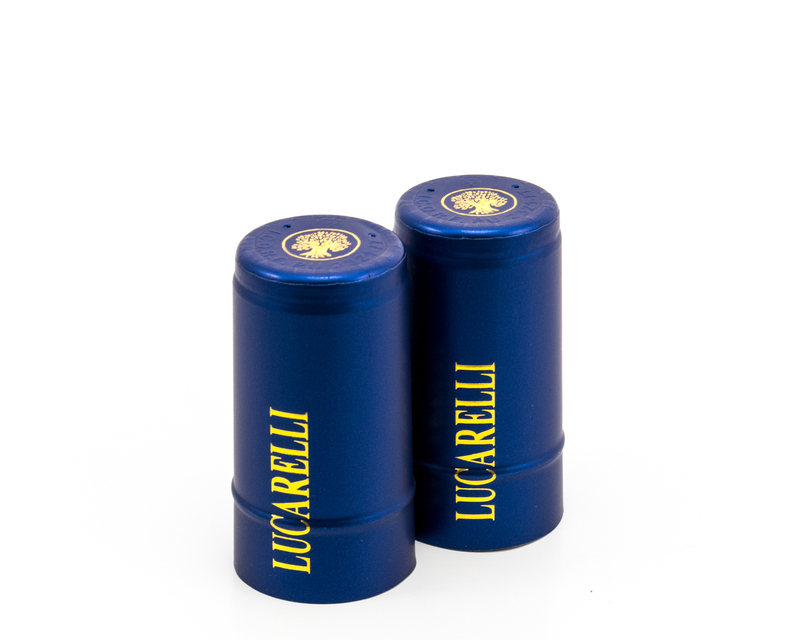 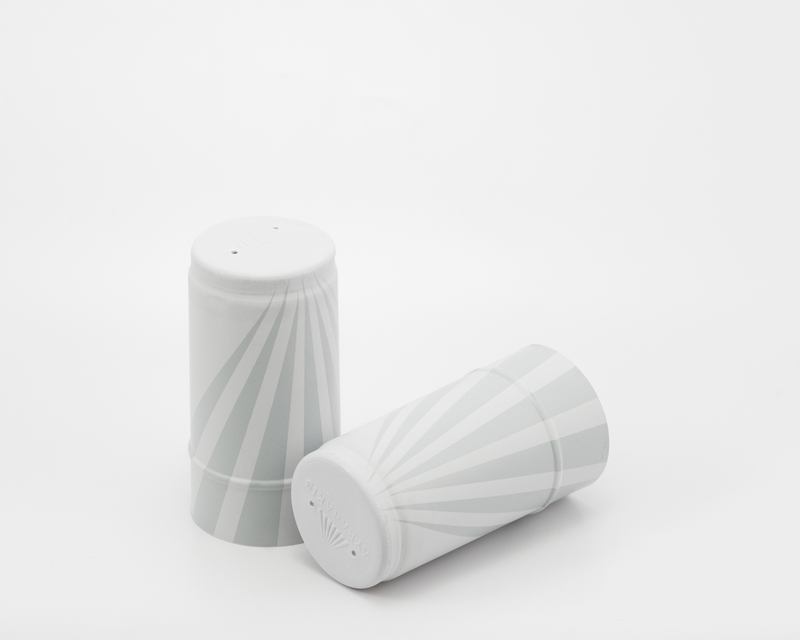 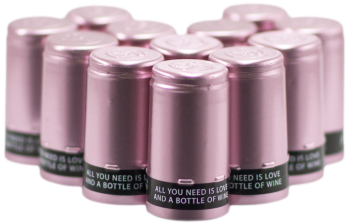 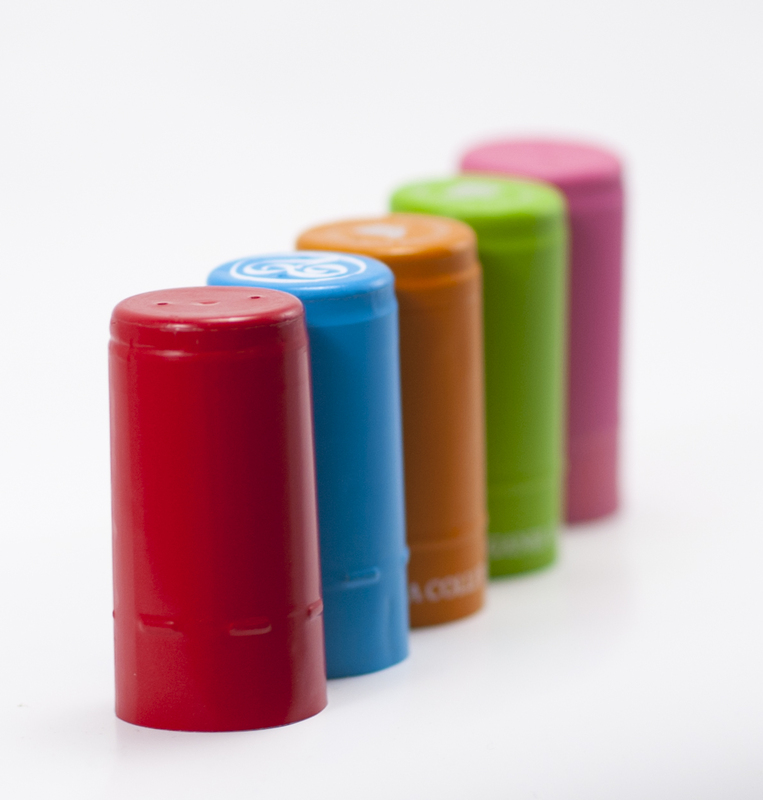 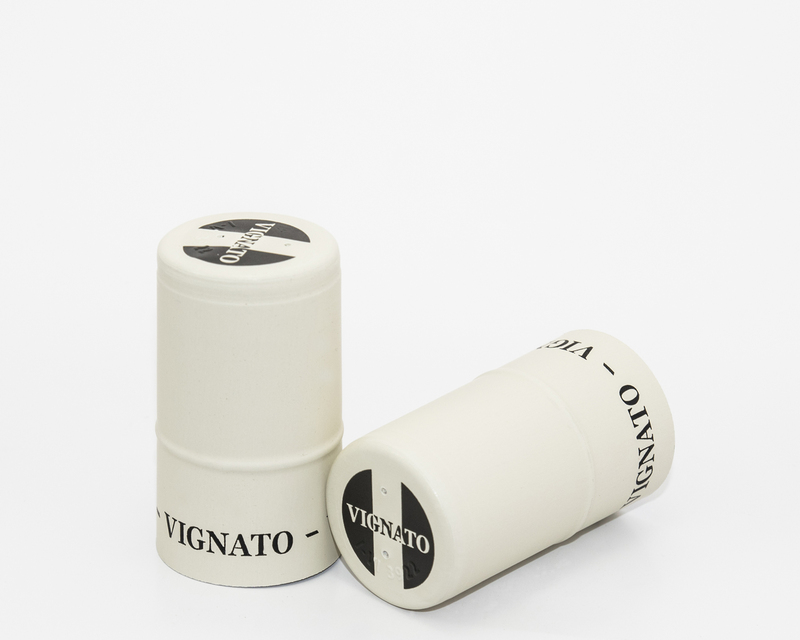 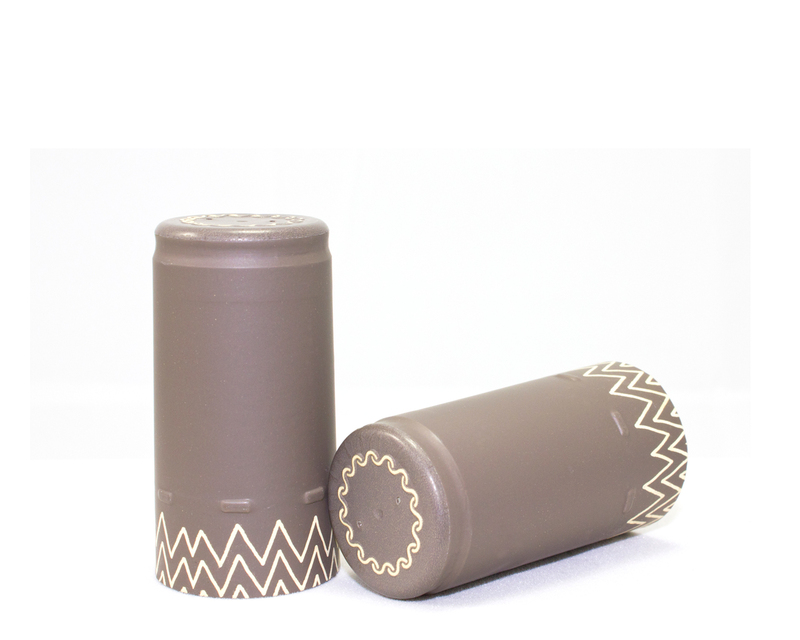 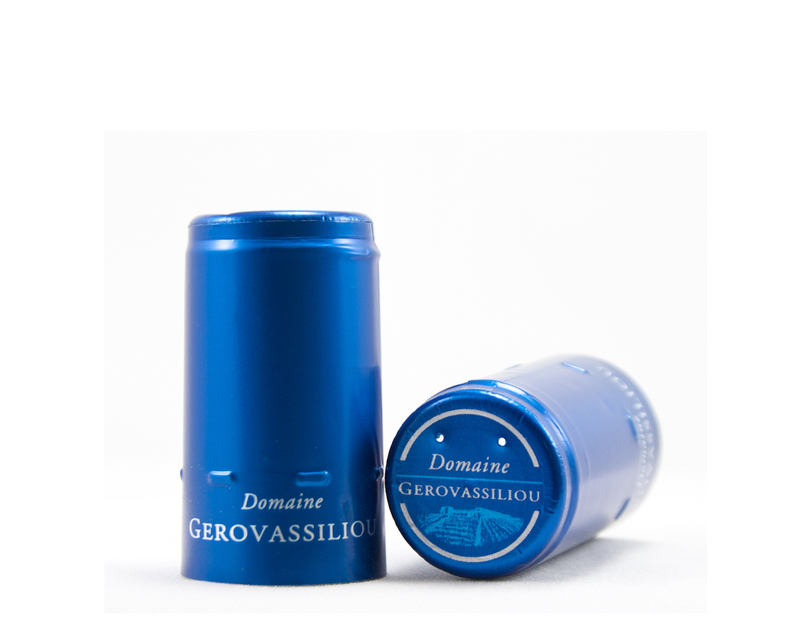 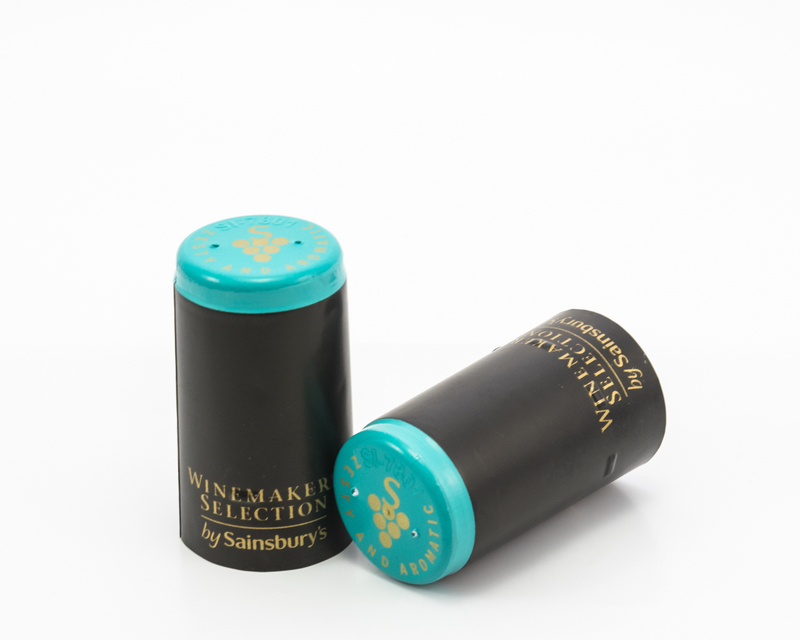 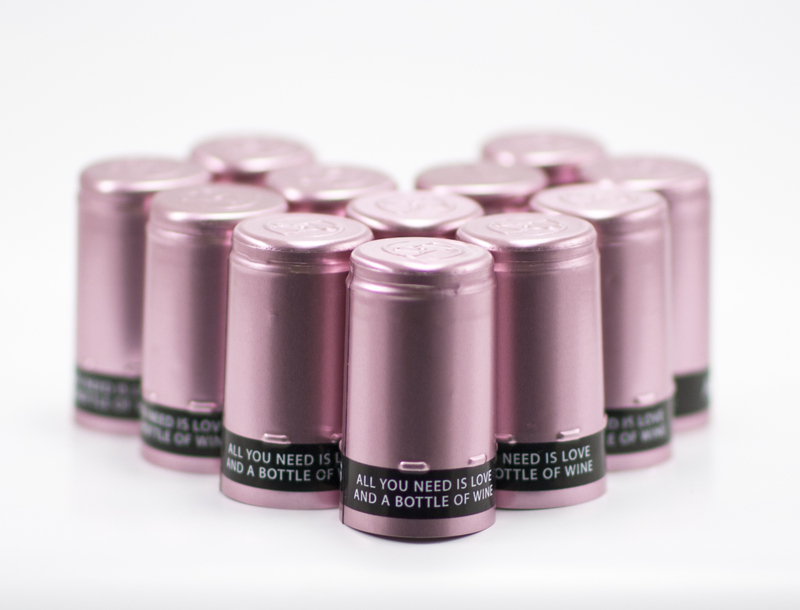 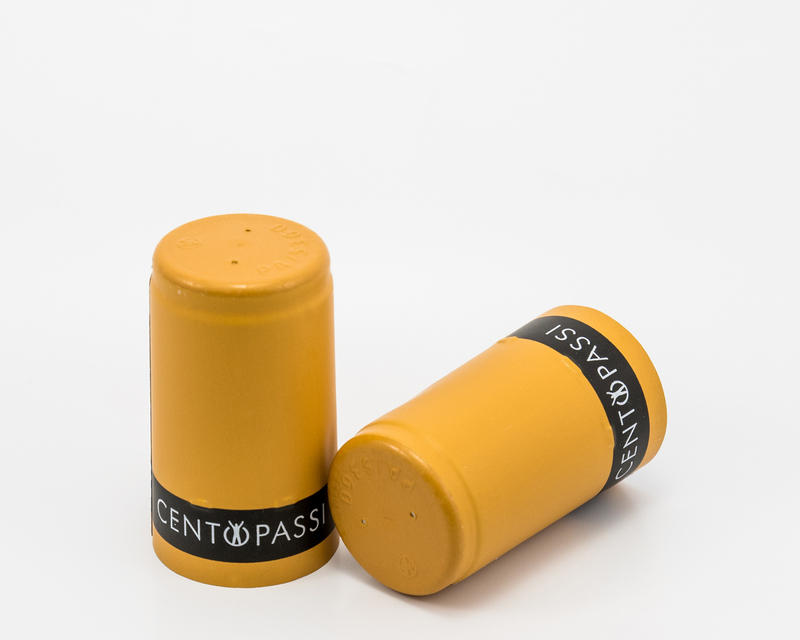 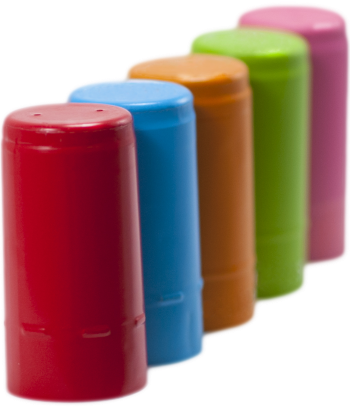 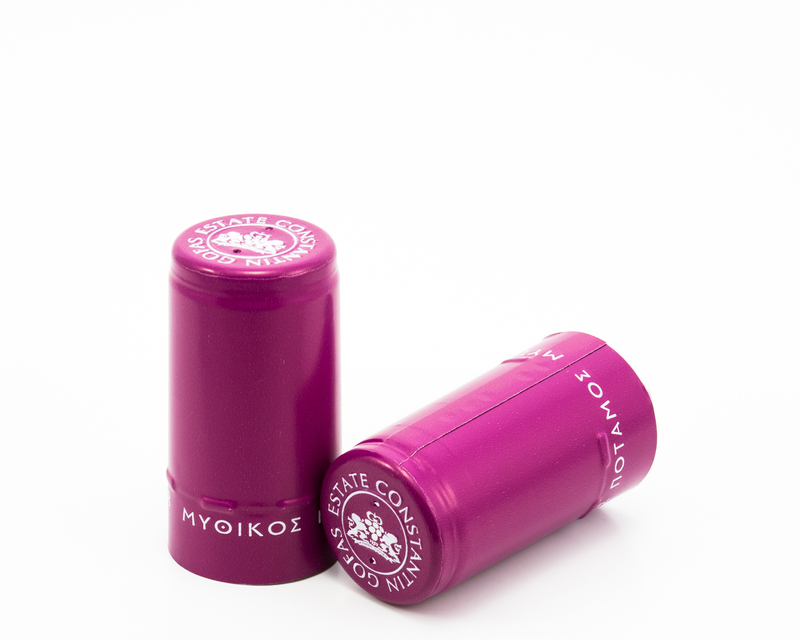 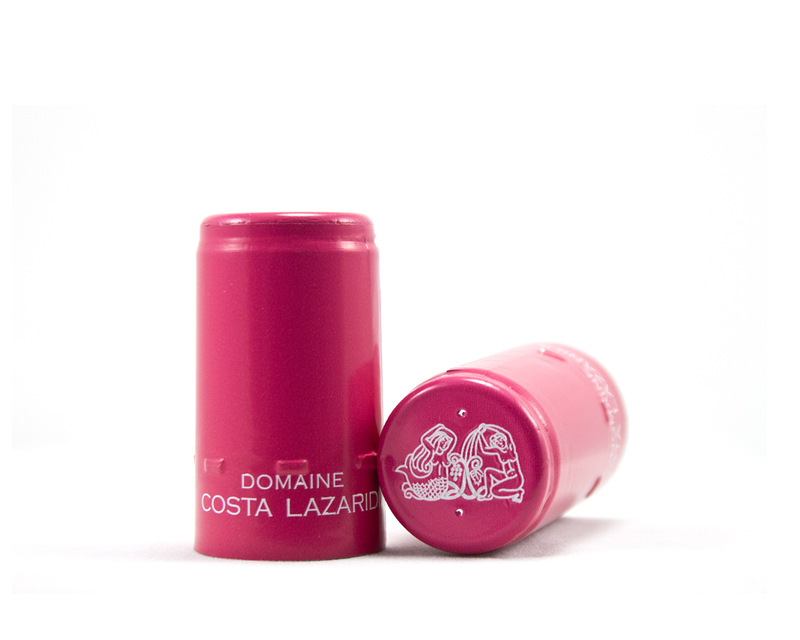 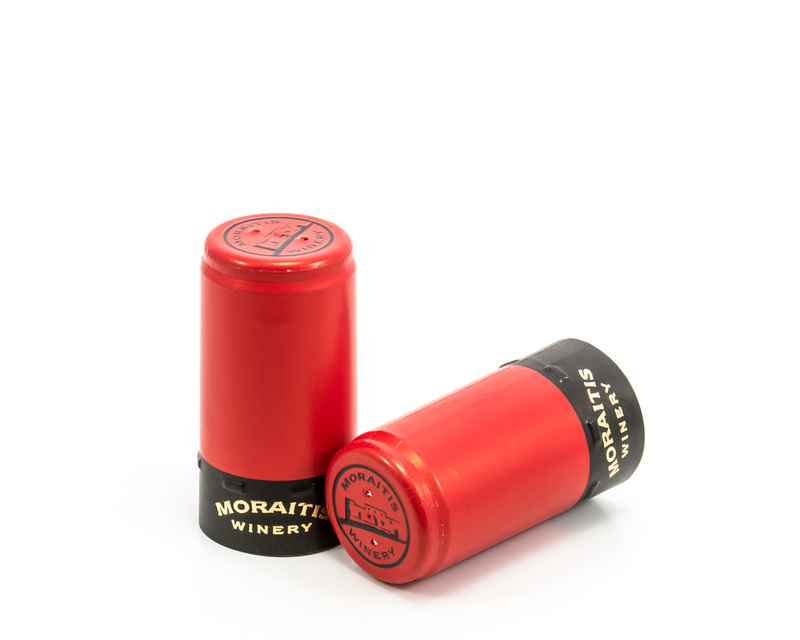 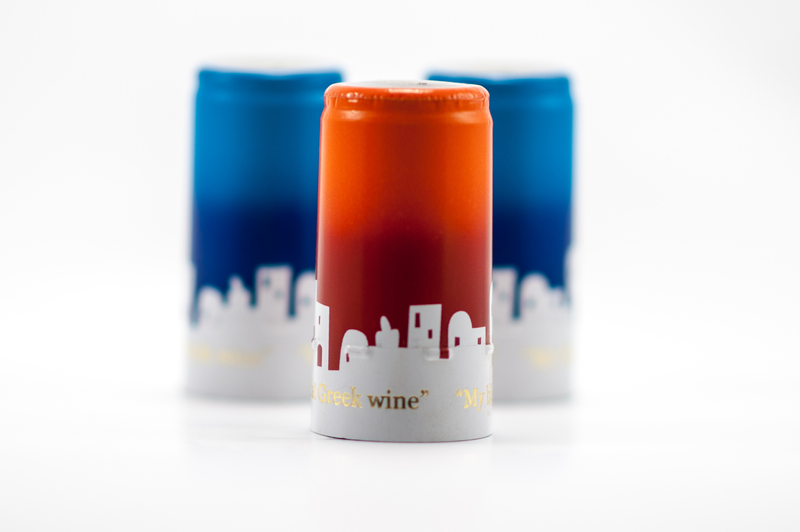 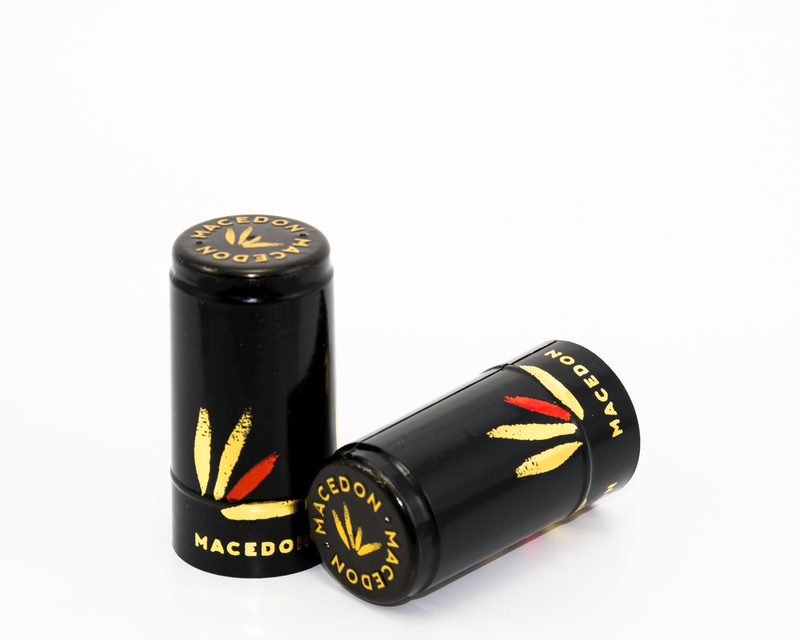 Our polylaminate capsules are our product particularly suitable for smoothing onto difficult shaped bottles. 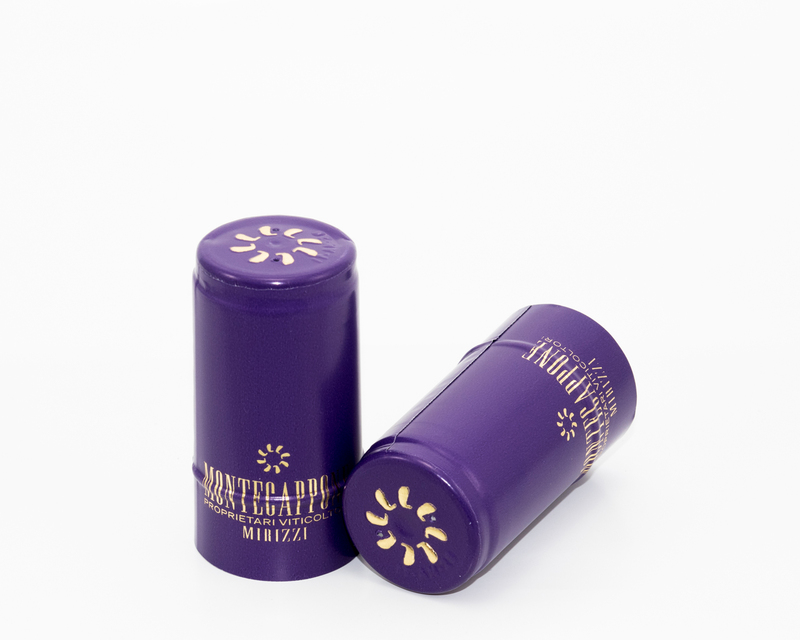 The skirt can be printed and decorated with the perfection of rotogravure technology combined with maximum two side hot foil colours. 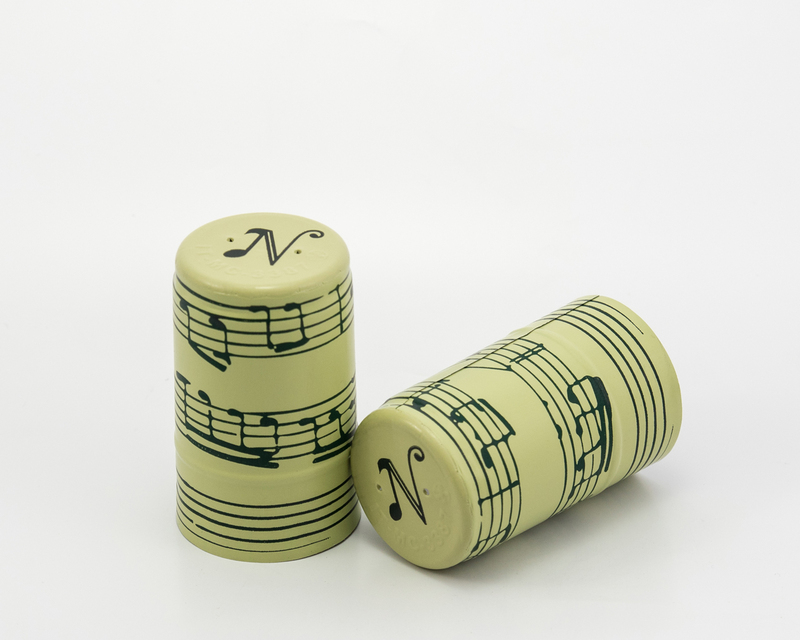 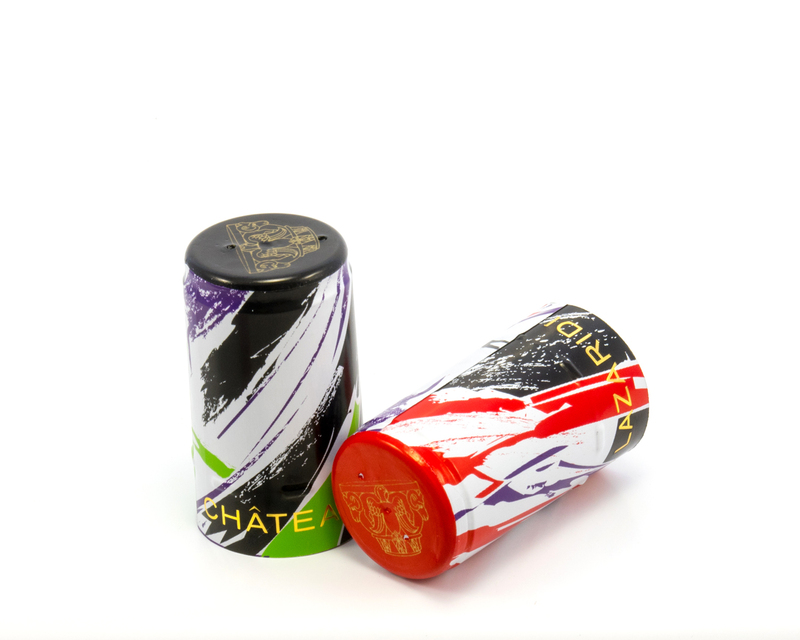 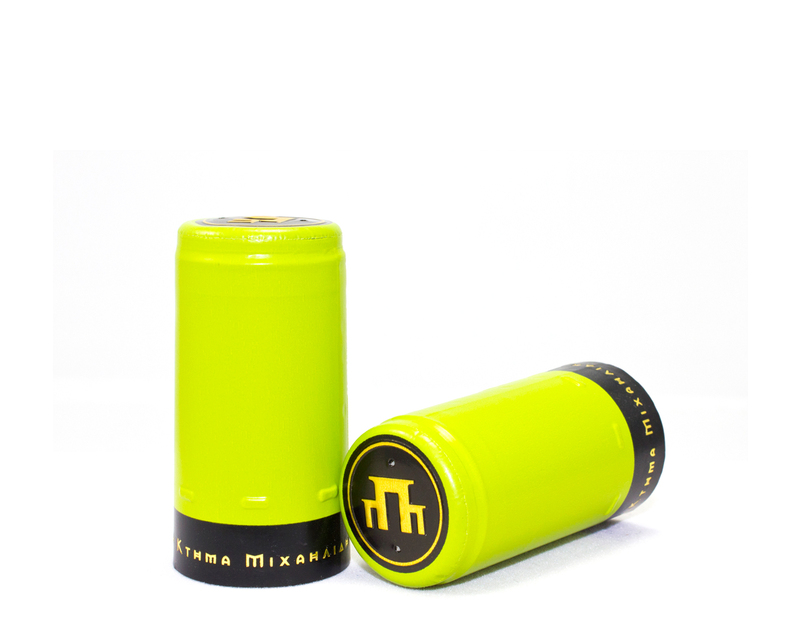 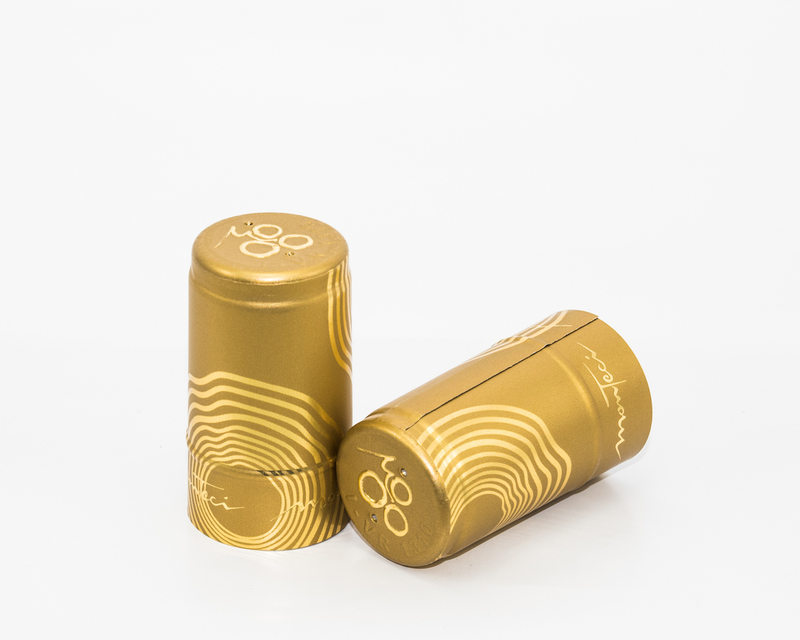 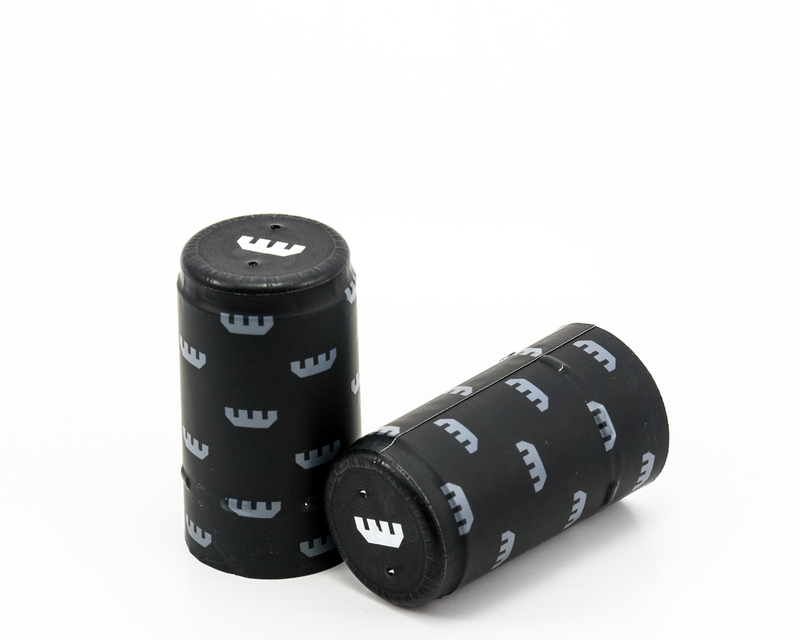 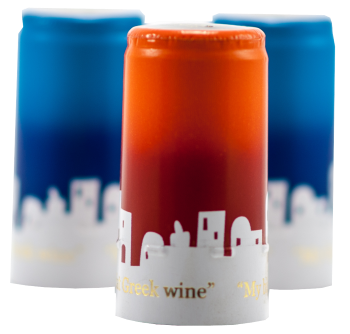 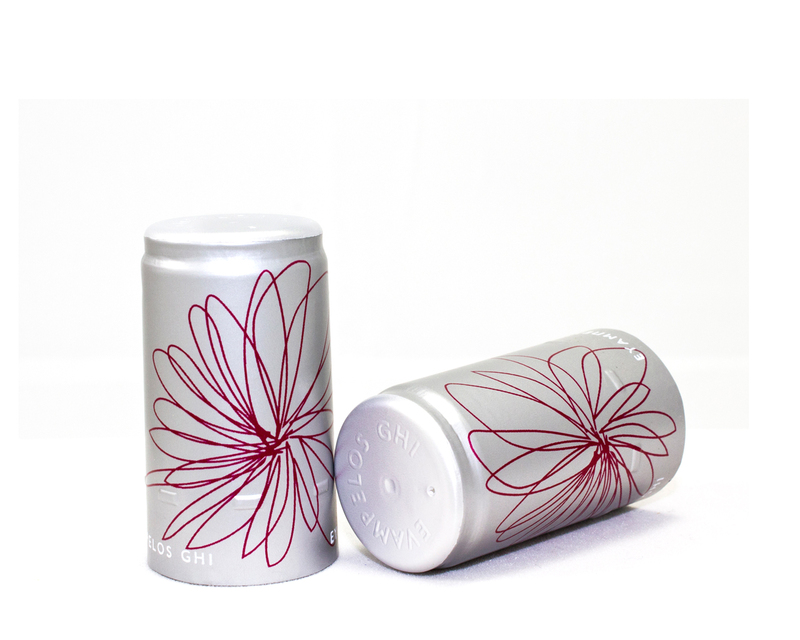 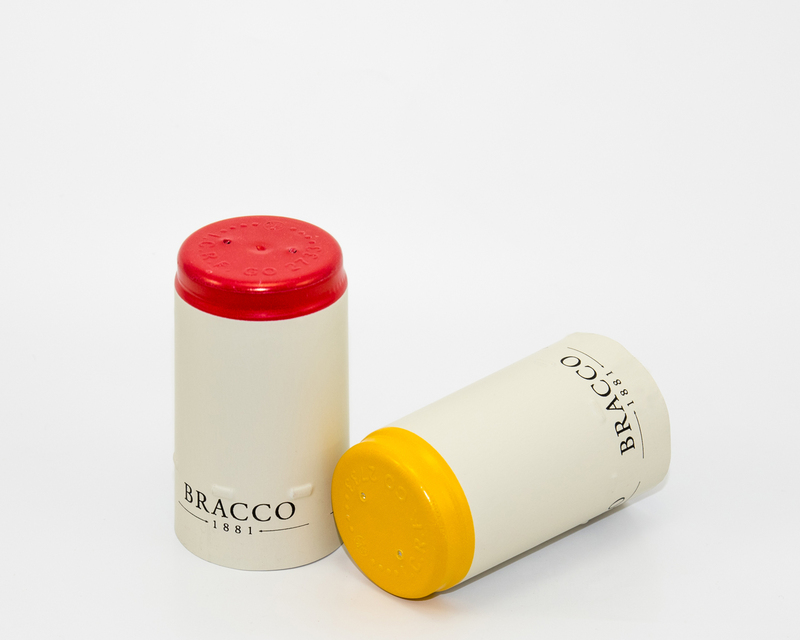 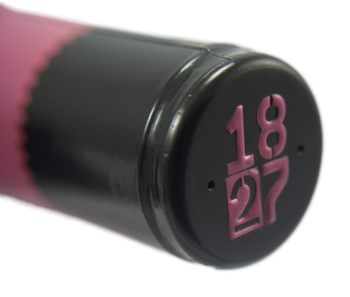 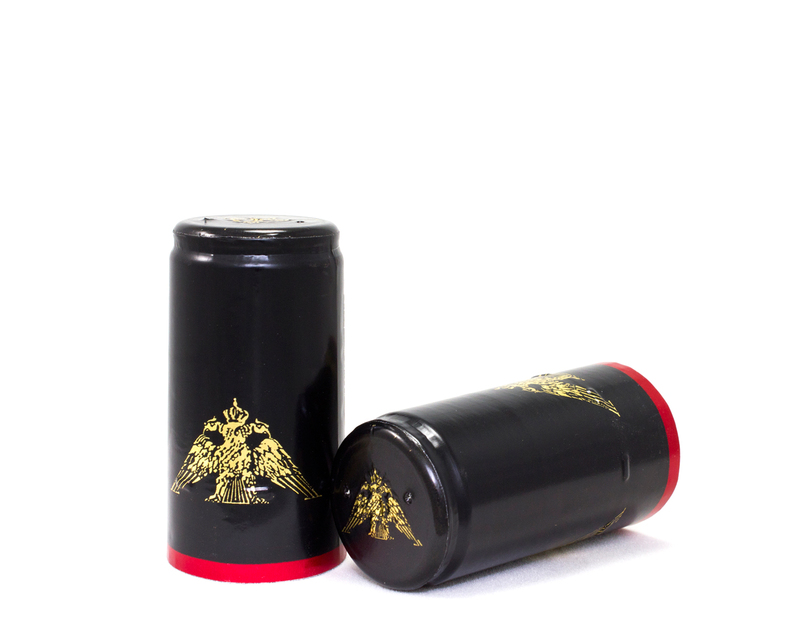 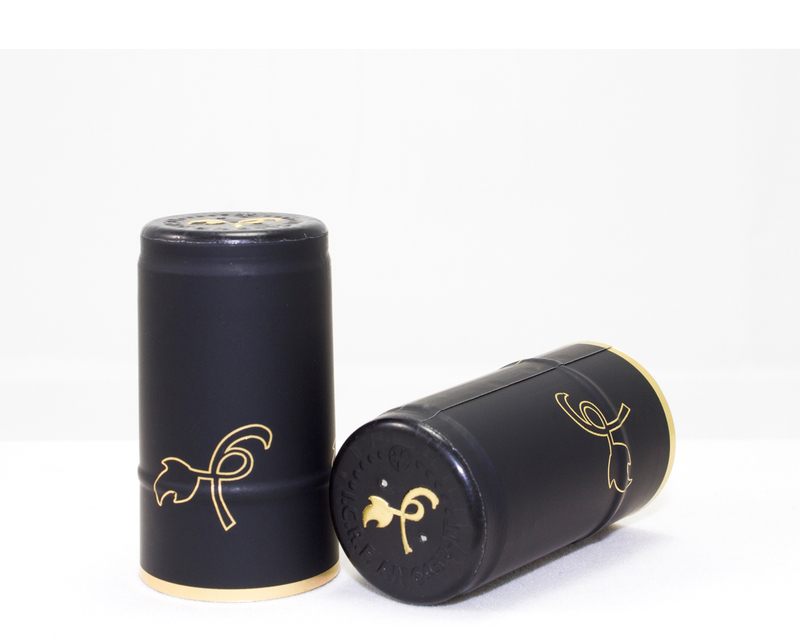 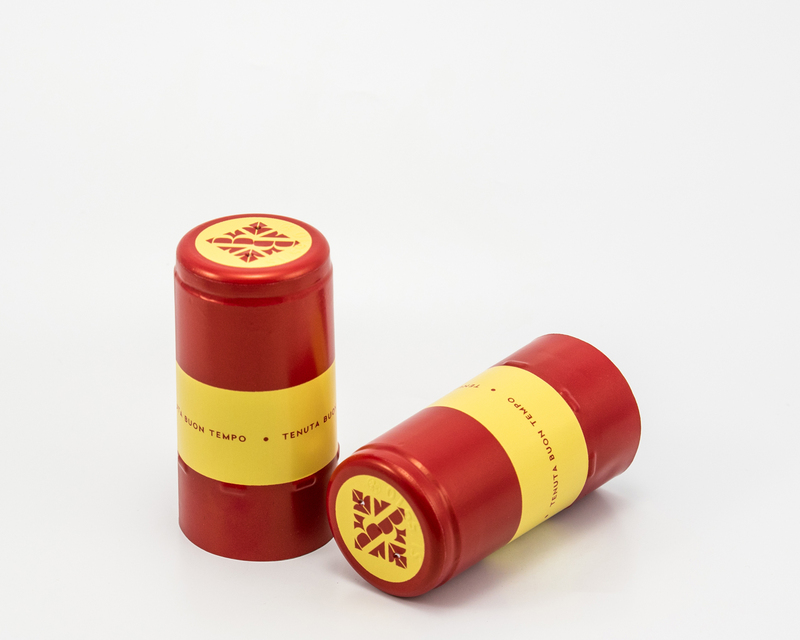 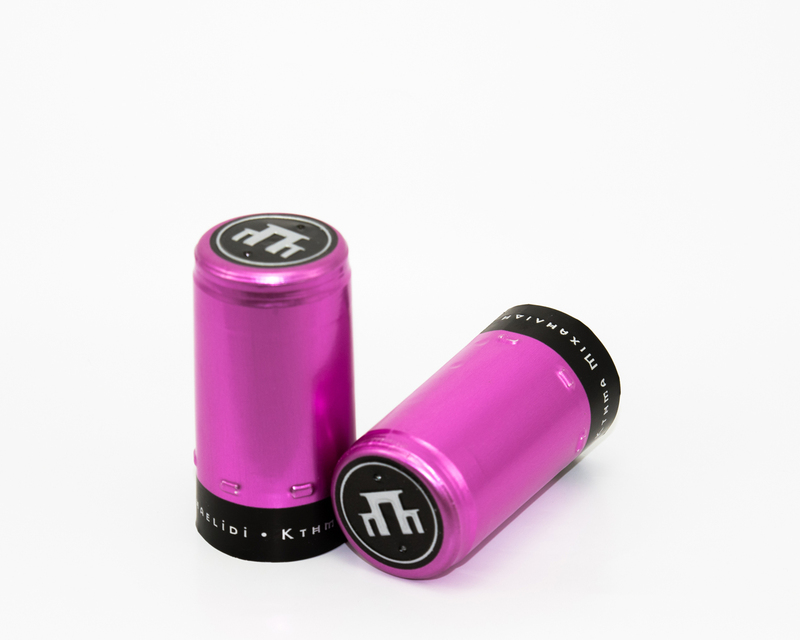 On the top disk of the capsule you can have decorations both in rotogravure as in hot foil, embossings or a combination which is called emboprint.